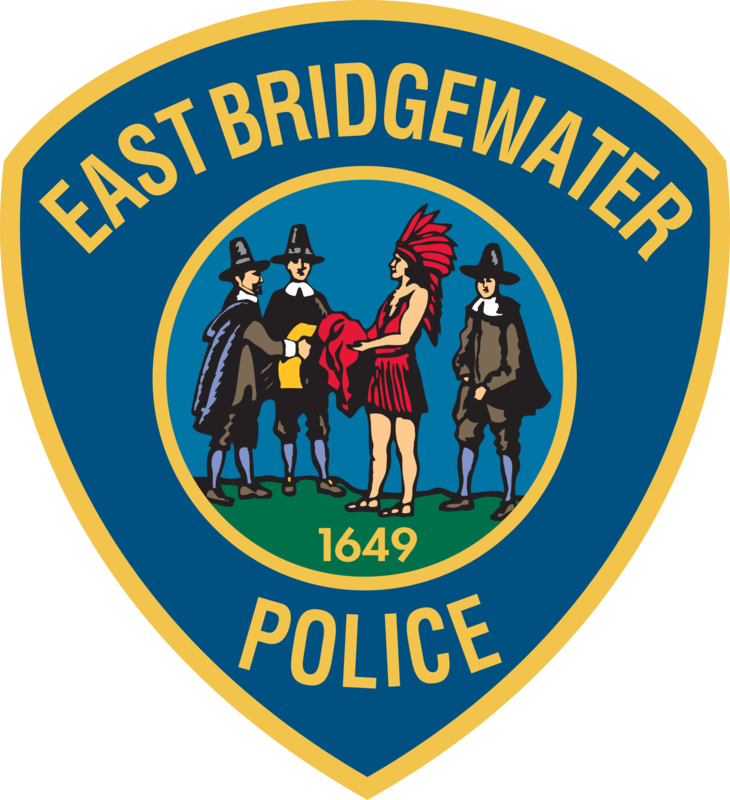 EAST BRIDGEWATER — Chief Scott Allen reports that the East Bridgewater Police Department arrested a man and a woman Thursday on charges stemming from multiple break-ins that occurred overnight Wednesday. Additionally, ERICA GRIFFIN, AGE 30, of WHITMAN was charged with Receiving Stolen Property Over $250 and Receiving Stolen Property Under $250. At approximately 8 a.m., Thursday, June 29, officers responded to the Country Convenience store on Pond Street for a report of an attempted break-in. Officers reviewed surveillance footage and observed MURPHY, who is known to police, attempting to break into the store. Police also observed GRIFFIN on the surveillance. At 10:15 a.m., Thursday, officers observed MURPHY and GRIFFIN walking on Washington Street. Following an investigation, officers located a car GPS unit in MURPHY and GRIFFIN’S possession with a saved home address on Washington Street where a car had been broken into Wednesday. Also in their possession was a purple umbrella matching one stolen from a car parked at another home on Washington Street. Both items were seized as evidence and later identified by the break-in victims as their property. The East Bridgewater Police Department is investigating a rash of nighttime car breaks in which items have been stolen from unlocked vehicles in town. Those investigations remain active and ongoing, and additional charges may be brought at a later date. Chief Allen strongly encourages all residents and business owners to lock their vehicles. During an inventory of MURPHY’S personal property, officers located two dextroamphetamine pills.